The ED Report has identified 118 areas of priority including the areas of capacity, capability, control and enabling consistent improvement across all hospitals. Universal Healthcare: What does it mean and can we afford it? 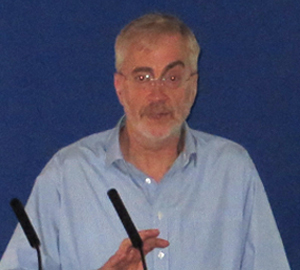 https://www.hmi.ie/wps/wp-content/uploads/2015/04/news-CharlesNormand.jpg 270 300 admin https://www.hmi.ie/wps/wp-content/uploads/2015/01/hmiLogo.jpg admin2015-04-21 09:40:552015-04-21 09:45:01Universal Healthcare: What does it mean and can we afford it? DML Regional Meeting 25 June 2014. Speaker: Alex Burnham, IT Audit & Security Manager, Mazars. Title: Data Protection and the challenges to the health sector. 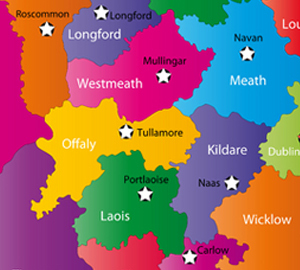 The Dublin North East Regional will host a regional meeting on 22 June 2012 in the Regional Education Centre, Ardee. 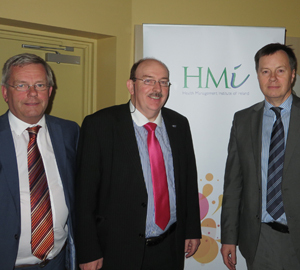 Our ever successful Forum for Managers series continued on 10 November 2011 in CAMHS Inpatient Unit, Merlin Park, Galway with 'Health Services Management – the Way Forward'.